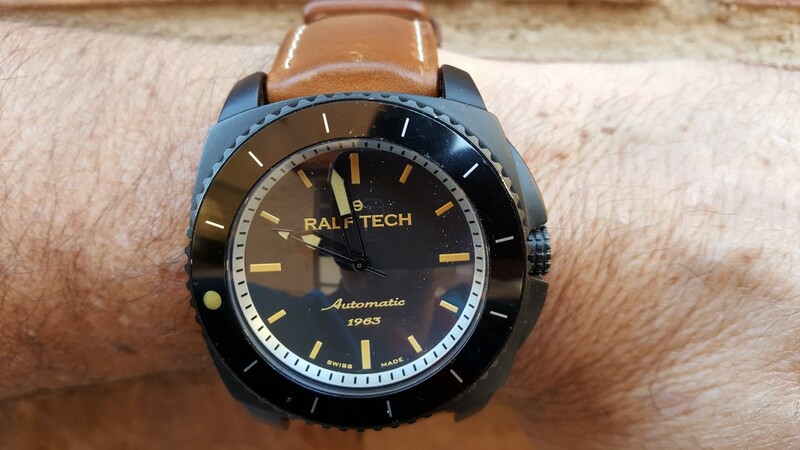 RALF TECH dates back to 2005 and originally was a supplier to the military, primarily in France, Switzerland, the UK and Singapore. 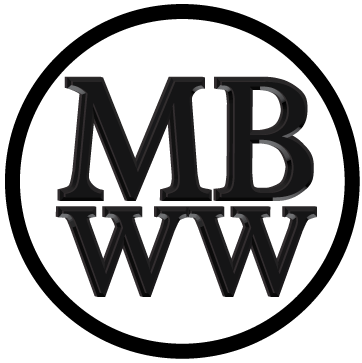 They are primarily a diving equipment supplier. The company website says their watch holds the record for the deepest unassisted dive for 10 hours at 330 meters. I am not a diver, but it does show they are commited to manufacturing high performance dive watches. Only recently have they offered their watches to the public. They currently offer three watch lines; the WRX for Extreme, the WRV for Vintage and the Manufacturers Limited Edition models. For this review I was loaned the WRX V 1963 Automatic-Night model. 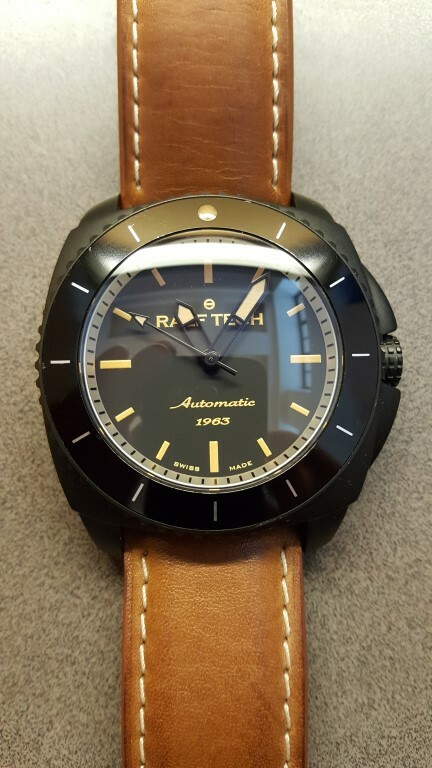 At first glance, this watch looks like a Panerai homage. 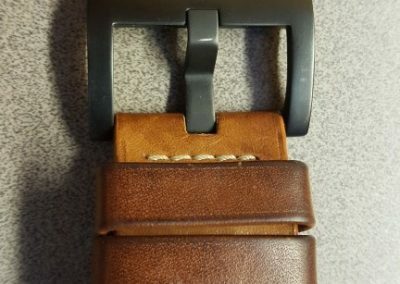 It is a hybrid of all three of their watch lines in one watch. First, the watch name begins with WRX for Extreme, for serious land and water activities. 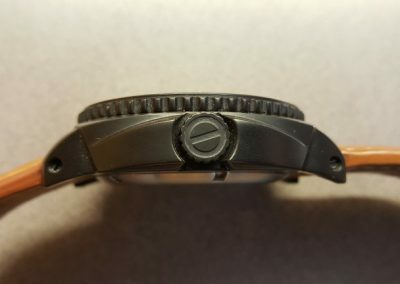 Second, the V would appear to refer to the vintage lume type marking the face of the watch. And third, the watch is definitely limited edition because the case back says this particular watch is number 20 of 63 and it is engraved “Limited Edition”. 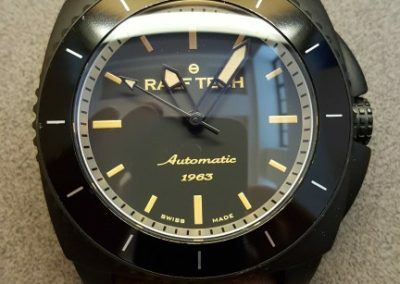 RALF TECH says the watch passes the ISO6425 dive watch standard. 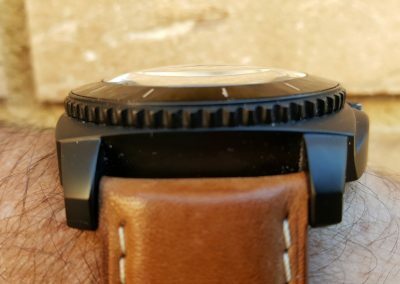 The nicely engraved screw down case back says the watch is water resistant 50 ATM, but at the same time their website says 400 meters, which is equivalent to a bit over 40 ATM. Either way, the 18.6 mm thick watch can handle any non pressurized diving environment. 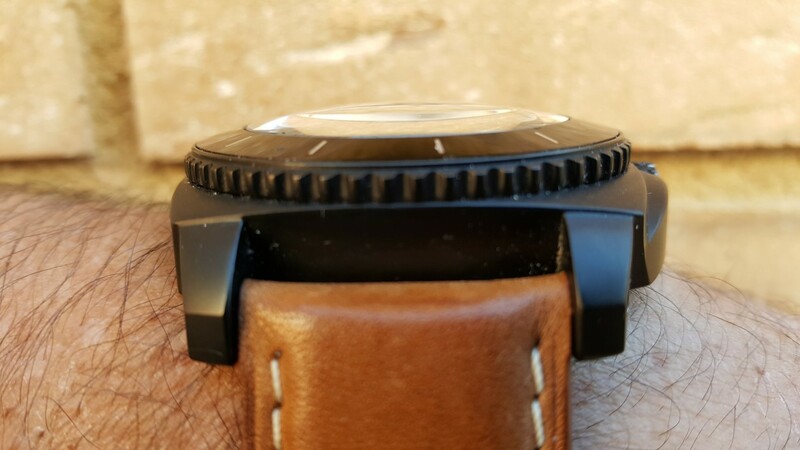 My measurements show the watch is 47.7 mm in diameter, 60.5 mm lug to lug and 26 mm between the lugs. 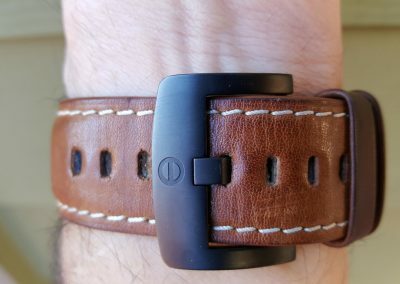 For a larger watch, I find it to be fairly comfortable, even on my 7 inch wrist. 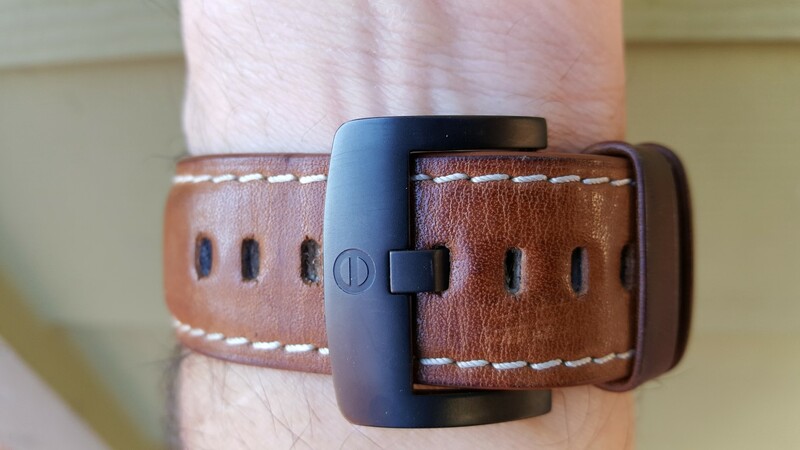 My particular watch came with a 26 mm Barenia leather strap with white stitching, two strap loops and is finished with a substantial PVD finished logo’d buckle. Barenia leather has a nice patina and a smooth finish, which compliments the vintage style lume of this watch. The crown side of each lug has a recessed screw, which I assume makes for a more positive strap attachment. 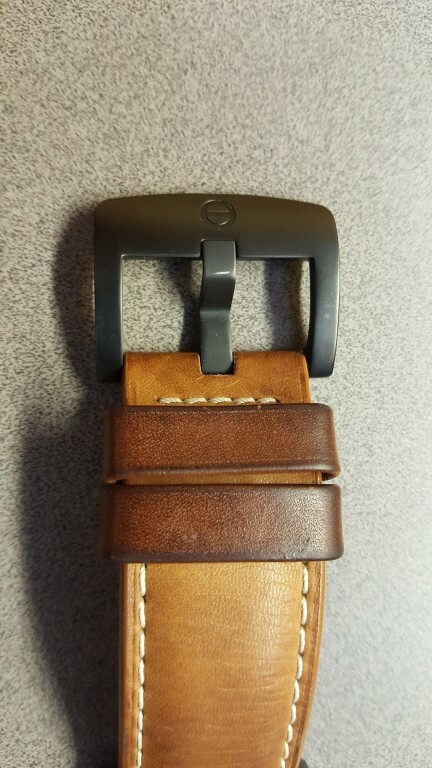 Other waterproof straps are also available. The domed antiglare sapphire crystal is 5.9 mm thick and it follows the slope contour of the bezel. The case is 316L stainless with a matt black PVD finish, except on the bare stainless case back. The screw down crown is completely protected by a raised section of the case, which I wish was a more popular design element. The crown also has a knobby tire tread pattern and a signed tip with the company logo. The 120 click unidirectional steel and aluminum bezel has a very solid feel and a nice grippy gear edge. The bezel has 11 silver markers and one vintage lume dot. 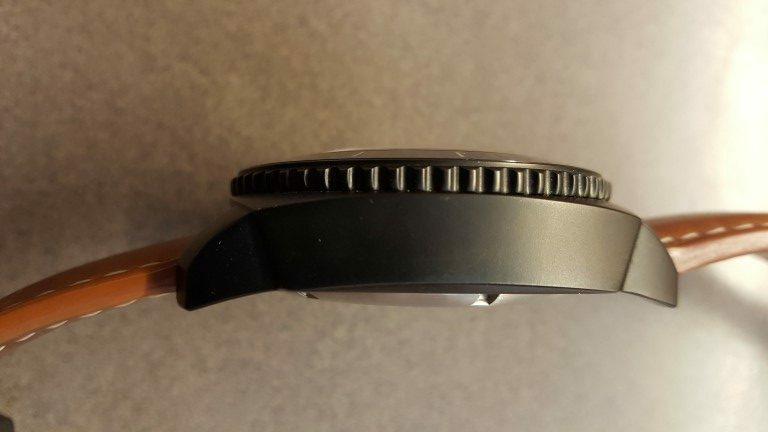 This is one of the few dive watch bezels I have run across that doesn’t have any additional markings or numbers, which helps the watch face have a very clean look. The tan vintage lumed face has 12 rectangular markings, with 3, 6, 9 and 12 markers in a larger style. 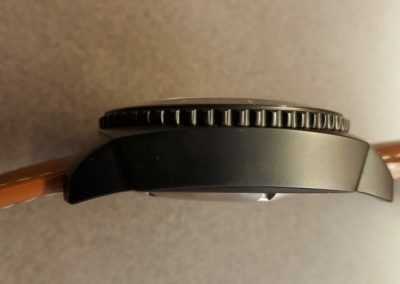 The only other markings on the face are the company name and logo on the top portion of the dial and the words Automatic, 1963 and Swiss Made on the lower portion. The open style sword hands and arrow tipped second hand also use the same tan vintage lume. 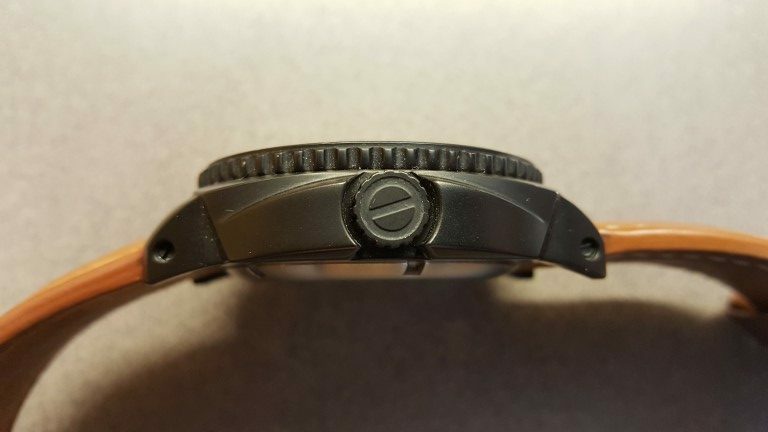 The outer edge of the 95% matt black face is black on white marked and is almost perpendicular to the watch face. Hahahahaha…hilarious!!! $3230??? Let me think what could I buy with those money. Hmmm, it’s a quite long list. Maybe 10 Seiko? 2 Doxa? 3 Squale? Are they serious? I thought that site called microbrandwatchworld, not microbrandwatcheswithfunnyprices! 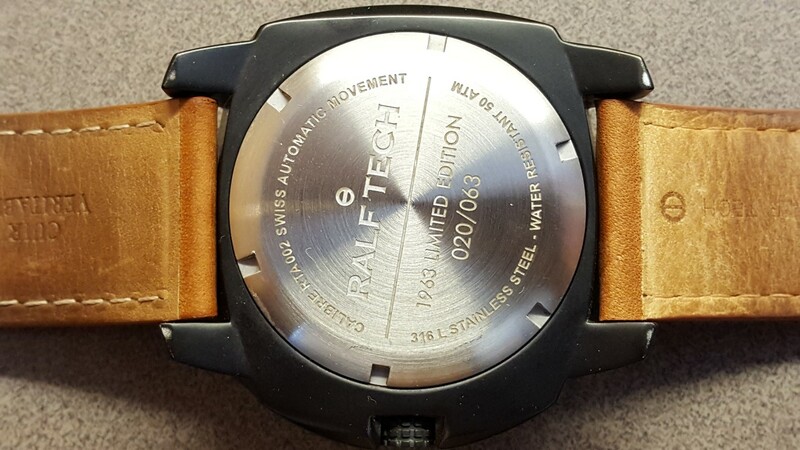 Even if it was worthing that hilarious amount(which is not), who would give that amount to buy a watch with the name RALF(!!!)TECH? Then no need to pay USD3230. Buy a second hand Macro or <1000 eta/miyota micro diver.Like borealis or aevig…. Thank You for the review. I just bought a WRX Hybrid. Most Technical/commercial divers and most Special Forces in the World are equipped with Ralf Tech. This includes French, British, US, Swiss and many others. 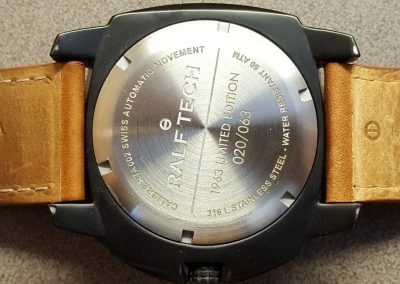 If la creme de la creme of the global Special Forces use Ralf Tech for their “rough” activity, this is a true documented sign of great well-thoughts products. This is also a sweet brand for the serious client. I do agree that a guy who dives 20/30 footer once in a blue moon shall buy a 150 USD cheap “diving” watch. This being said, Ralf Tech is the only brand who went THAT deep in 2005. High quality products.